Cult single malt distilleries Port Ellen and Brora are to be reopened by owner Diageo in a £35m investment, with production scheduled to start again in 2020. The company said the two distilleries would produce spirit ‘in carefully controlled quantities… replicating where possible the distillation regimes and spirit character of the original distilleries’. Port Ellen, on Islay, and Brora, on the east coast of Sutherland, were both deemed surplus to requirements and closed down in 1983 during a gloomy period for the Scotch whisky industry. Since then, they have become arguably the most prized single malt Scotch whiskies in existence, coveted by collectors and connoisseurs, and attracting ever higher prices for their annual Special Release bottlings, and at auction. The reinstated Port Ellen distillery will be housed in a new building on the site, with new stills created from detailed records, while Brora will refurbish the closed distillery’s existing buildings and single pair of stills. The distilleries will be two of the smallest operated by Diageo, producing 800,000 litres of alcohol a year, a similar size to Oban. Both will produce medium-peated spirit character, and both will have dedicated visitor centres, or ‘Brand Homes’. Diageo head of whisky outreach Dr Nick Morgan hailed the announcement as ‘a truly exceptional moment in Scotch whisky’, adding: ‘Port Ellen and Brora are names which have a uniquely powerful resonance with whisky lovers around the world, and the opportunity to bring these lost distilleries back to life is as rare and special as the spirit for which the distilleries are famous. 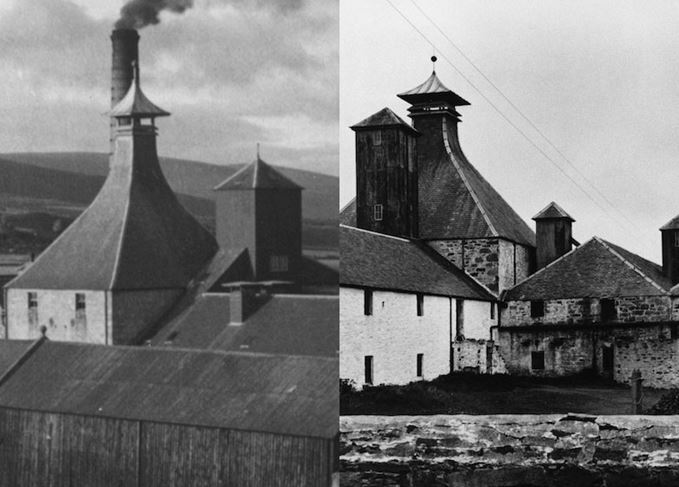 Further details about the two cult distilleries can be found in Whiskypedia – Port Ellen and Brora.